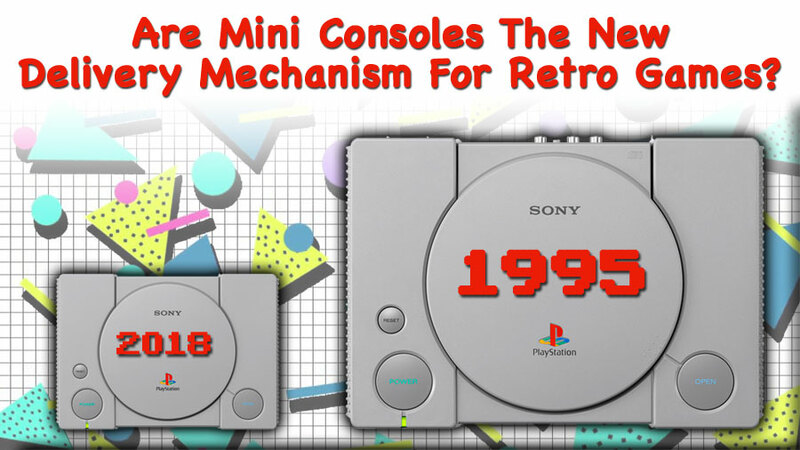 As the #PlayStationClassic looms, do we need mini consoles or better ways to play retro games? 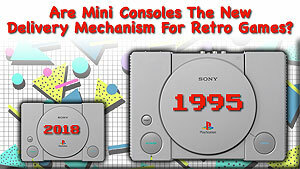 As the PlayStation Classic looms, do we need mini consoles or better ways to play retro games? I like mini consoles. They have a place in retro gaming, but as more and more of them are released, I wonder if this is the best way to deliver nostalgia. I'm running out of HDMI ports and how many outlet strips do I need behind my TV? Yikes! As outlet strips and HDMI switch-boxes pile up around my TV, I wonder if we need to relive every retro console with a mini replica that takes up valuable space. I'd love to see the retro games and controllers bundled and playable on a modern console. This would be similar to Nintendo's NES joy cons sold for playing NES games on Switch. Mini consoles are becoming an accepted and anticipated gaming device. We all love to revel in nostalgia, but there are different ways to go about it. The mini console is a very simple all-in-one solution providing hardware and games in one unit. That's great for casual gamers looking to relive childhood, but what about the retro gamers who want to play these games on modern TVs without the hinderance of another box to attach to the TV? We already have enough stuff connected to the TV. These amazing games from video games' past don't need to be tucked into little consoles. I think they could go the way of compilation games where you have a bunch of games on one disc or cartridge compatible with a modern game console like Switch or PS4. Sell the compilation games in a bundle with controllers matched to the game's original console. 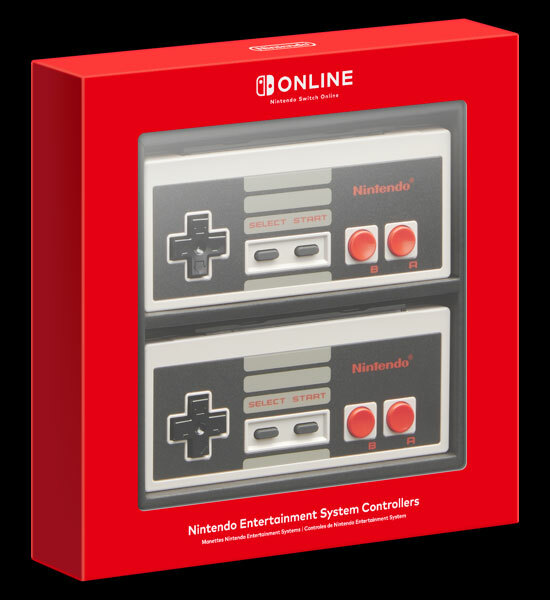 Have you see the NES joy cons Nintendo is selling with their new online subscription service? This is essentially the model I'm talking about! Sell retro controllers, for use on a modern system, that match the original retro system. Forget the mini console boxes. Just give us the games and retro controllers. Check out our 8 Bit Central YouTube Channel.